The first month of the year is over. How are you doing on your goals so far this year? 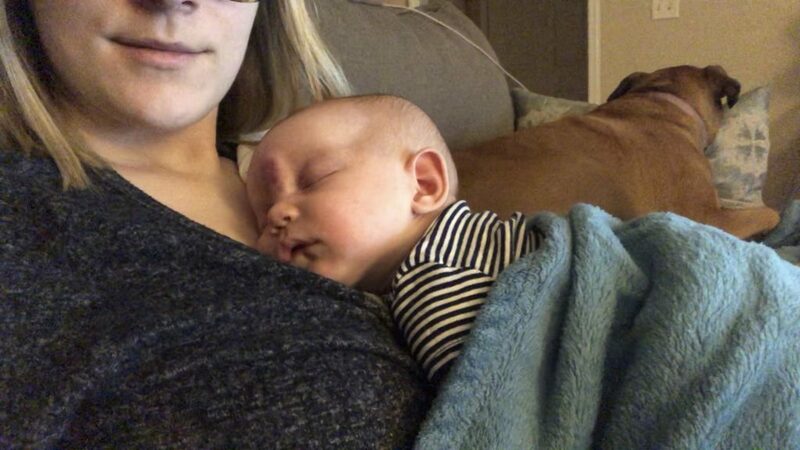 As January ended, so did my maternity leave. I’m not planning on utilizing any sort of child care for Emma at this time, so getting back to work will likely be interesting, but I can’t imagine giving up so much time with her. 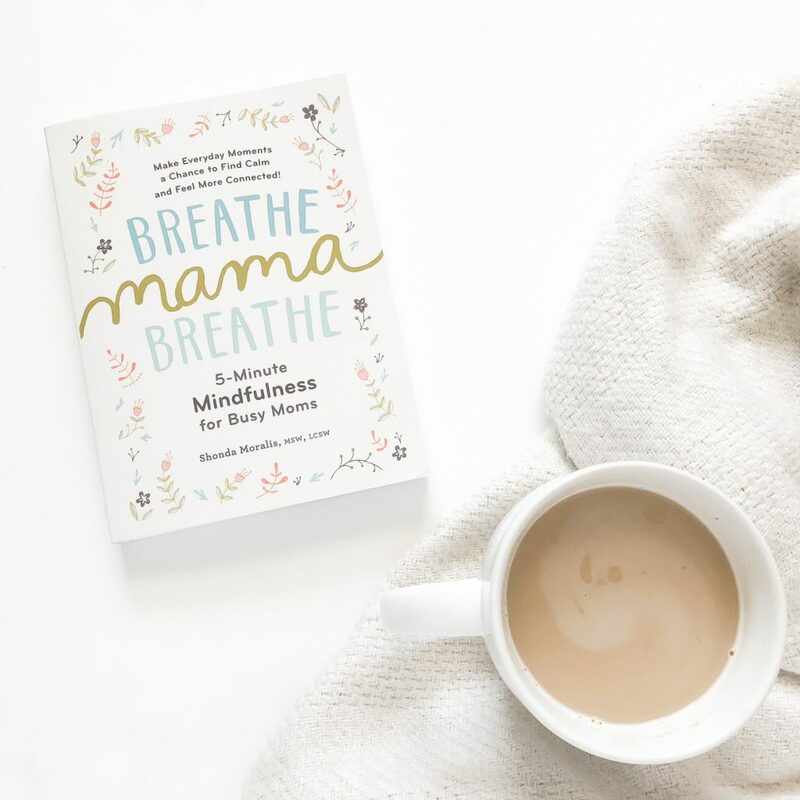 It’s always been my plan (even before we had kids) to be a mom first, and I’m planning on things with my business changing just a bit so it can take a back seat. I have absolutely no judgement toward anyone who chooses differently, though. It’s all about what works for you and your family. 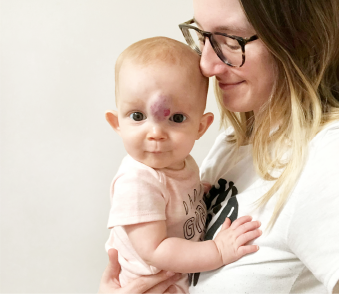 I spent the month of January slowly trying to ease back into things, which definitely helped me feel more confident for maternity leave ending. It was exciting to start getting back into things! Since I didn’t share my January goals at the beginning of last month, let me share a recap of them and how they went now! P.s. 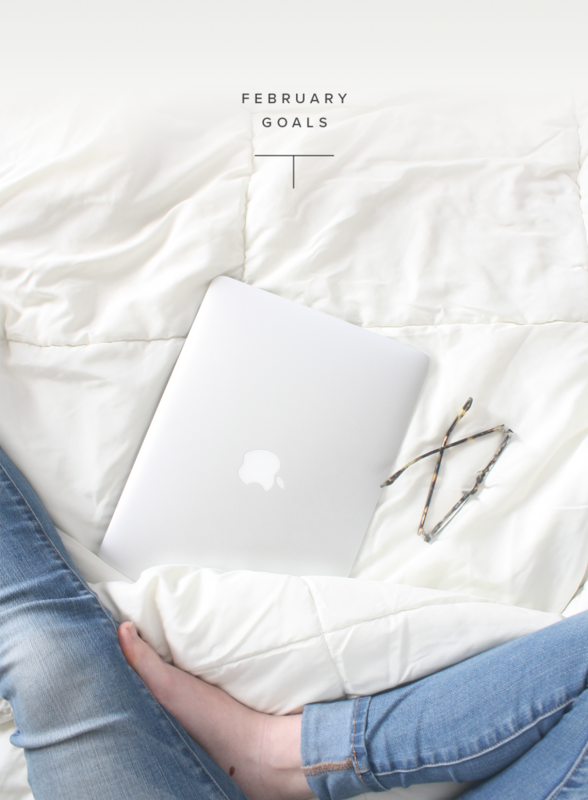 I really love the way Lara Casey shares her goals, so I’ll be following that method for my monthly posts this year! – Update Emma’s baby book: Done! I’m using the Promptly Journal as her baby book, and I love the prompts in it. This will be a goal every month this year to help make sure I don’t get behind on keeping track of things. – Clean up the house before traveling to TN: Not done. We ended up not going back to TN, and I currently don’t know when we’ll be going. I did straighten up the house a bit, but nothing special. – Work through the Flourish workshop: Done! 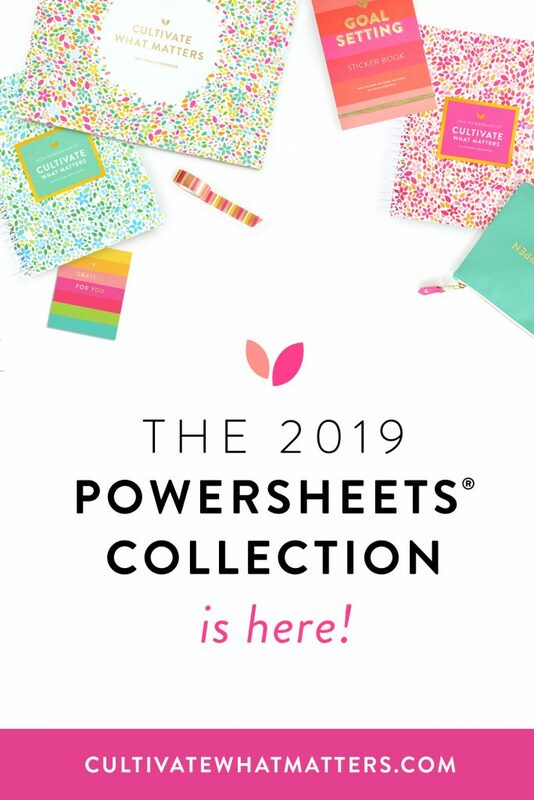 Marketing my business falls under one of my yearly goals, so when Amber launched this I signed up almost immediately. I’m so happy I did, too. It was so much fun to work through, and I have a lot of ideas for this year. – Buy journal + start writing to Emma: Done! I bought it a little late in the month after accidentally ordering a blank journal. However, it’s done, and this will become a weekly goal this month. – Buy Fruitful friendships guide: Done! If you remember, one of my yearly goals is to cultivate good relationships, and I’m looking forward to working through this guide to help with that. – Work on content for CC + GBTD for February: Done! I scheduled content for both of these through the end of January, and I’m planning on making it a monthly goal to stay ahead by a month on content for both, so I can more freely create content for this blog and not worry about getting behind on those since they’re a commitment I share with Krista. – Publish blog posts to this blog – 2x a week: This was done only 2 weeks this month. I’m disappointed that I skipped two weeks, and you can’t really count this week since it starts a new month. I’m changing my commitment here for February to make it a little more realistic. More on that soon! – Post to Instagram – 2x a week: Done! I know everyone is sick to death of hearing people complain about the algorithm, and I get it. I know there’s nothing we can do about it except post consistently and engage with others, so this was something I was really focused on this month. 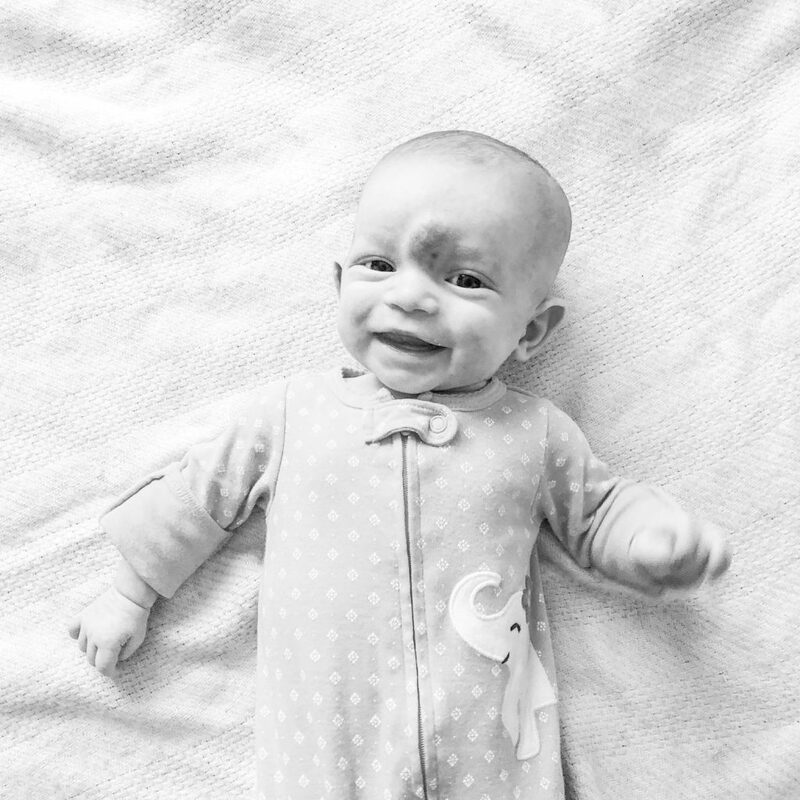 – Bedtime routine with Emma: This was by far my most successful daily goal of January. It’s important to me to have a little bit of a routine, and right now that consists of diaper change, reading, swaddling, and being put down in her bassinet. It’s become a habit, so I’m leaving it off for future months. – Time to read: This went pretty well this month. I made it a priority to read more during nap time than just watching tv. It definitely helped me finish those 3 books and get a good amount of progress in the ones I’m currently reading. – 1 Second Everyday: My aim with this one is to capture our year in more than just photos. I only missed a few days in January, but I’m keeping it a goal for February because it’s not quite become a habit yet. – 48 oz of water: I sucked at this. My goal is to actually drink 64 oz of water, but I started smaller. I only managed this a few days, but please know I’m still drinking just not only water throughout the day. Hoping to get back to this in February. 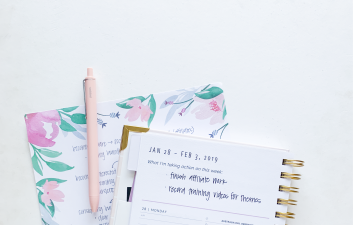 – Get active in 1 Facebook group: This is part of my yearly goal to intentionally grow my business, and it’s an intention I set out to do at least 2-3 months this year after working through the Flourish workshop last month. I’m still trying to decide which would be the best group to participate in. General popularity of the group or the host doesn’t matter, so if you guys have any suggestions here, please let me know! – Reach out to past clients about how I can support them in 2018: Another intention that came from the Flourish workshop. I have 3 clients in mind that I’ll be emailing this month, but I’m going to go through my list of clients from last year to see if there’s anyone else I want to reach out to. – Finish 2 books: I’m currently reading 3, and I have another on hold at the library. This month reading may be a little more challenging since I will need to start utilizing nap times as work time. I want to focus on reading outside of my office hours, though, so hopefully that will help. – Start working through Fruitful Friendships: I already talked about this, but after buying it I want to start working through it. I’m not going to put pressure on myself to finish it, though. – Create March content for CC + GBTD: Again, I already talked about this, but I want to stay ahead by at least a month on the content creation for these two commitments. I batched GBTD into 2 days last week, and that worked well. So I may try to do that again this month. 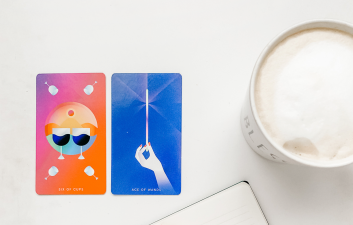 – Start working through Branding with Bre: I’ve been following Bre for at least 6 years, and I absolutely love learning about how other designers do things. So, when she mentioned she was launching this course, I knew right away I’d be signing up for it. I’m not going to put a ton of pressure on myself to finish this, but I at least want to get started. – Write to Emma at least 1x per week: Excited about this goal! I don’t want to put pressure on myself to write every day because I know I won’t be able to do that. Instead I’m focusing on at least once per week. – Publish new blog posts here at least 1x per week: I mentioned this before, but I’m cutting my goal back here to 1x per week so I don’t feel super behind or down if I don’t get more than 2 posts up. I do have several posts on my calendar this month, though, so we’ll just see how it goes. – Post to Instagram at least 3x per week: Going to try to up my game a little bit this month and see how it goes. I’m only counting actual posts to the feed, but I also want to continue to be consistent with Instagram stories. We’ll see how it goes! – Participate in Facebook group: Once I figure out which group I’m going to get active in, I want to check in at least once a day. I’m likely going to have to set a reminder to do this, but hopefully I’ll be able to keep it up. I love these! And the fact that you make monthly / weekly / daily goals is awesome! 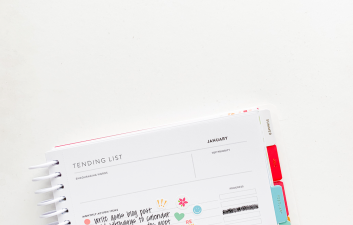 I make daily and weekly goals in my planner, but never really thought about sharing them on the blog. Something to think about! And girl, I’m with you on needing to drink more water. My ultimate goal is 100 oz per day, but I think I need to start smaller so I don’t feel instant defeat at noon and know there’s no way I’ll catch up. Totally agree about the water. For me it’s starting small and using a big cup that has the markers on it so I can see the kind of progress I’m making. Also don’t forget to include any sparkling water if you drink that, too! I usually have a can or two of La Croix, so I always make sure to track that! I love how you’ve broken these down into monthly, weekly, and daily goals just like the Tending List does! It’s so easy to follow and I know it’ll be great to reflect on in a month. You made some amazing progress on your January goals, which I’m so happy to see! I have a tip that might help you with drinking more water… Do you have any of the water reminder apps for your phone? I use WaterMinder, which reminds me once every hour to drink water. It really helps! Also, I’m loving your February goals! Writing to Emma is such a special thing and I know you’re going to be glad you did in the future. She’s really going to cherish being able to read about those memories! So, I have an app that I use to keep track of my daily goals (so I don’t forget when I’m going to update the PS) and it reminds me to drink water but I just ignore it!! So bad, I know. I still didn’t get there yesterday, but I made more of a conscious effort, so I’m hoping I’ll be able to kick it into high gear this weekend, lol. And thank you!! I really do hope she enjoys it. If nothing else, it’s a nice and different outlet for when my guy is gone. Yours is the second goals post I read today, and I am loving them!! It is inspiring me to post one for myself (even though I’m way late for February LOL). I love your goal of writing a letter to your daughter once a week. I wish I would have done something like that for my kiddos when they were little! My oldest is 16 and my youngest is now 10. I guess I could still start if I wanted to! Hmm.